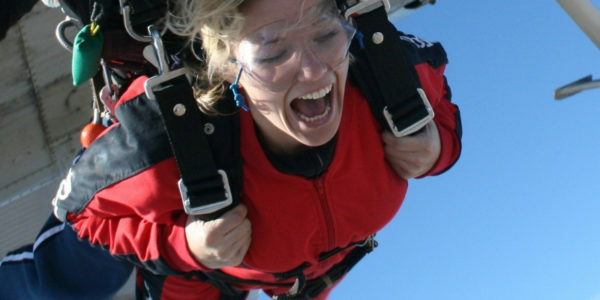 Purchase a gift guaranteed to bring a smile to the face of anyone wishing to experience the adventure of a lifetime! 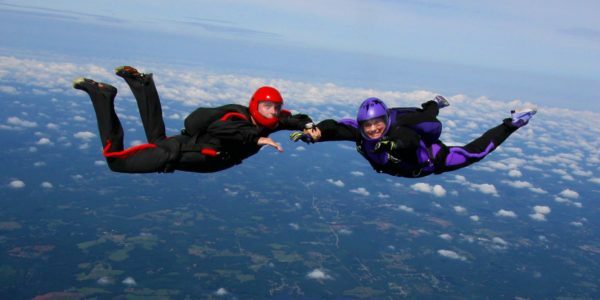 Skydive Monroe offers skydiving gift certificates for all of our tandem skydiving experiences as well as our AFF First Jump Course. 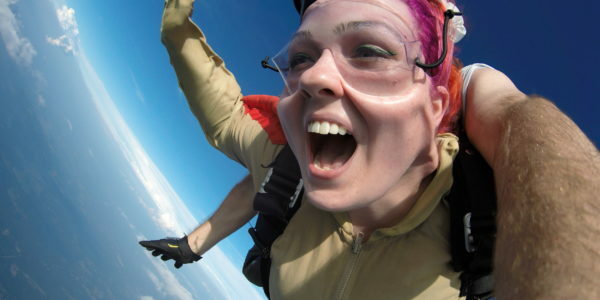 Whether you want to help a friend cross skydiving off their bucket list or help them fulfill the dream of becoming a licensed, solo skydiver, Skydive Monroe has a gift certificate for that! 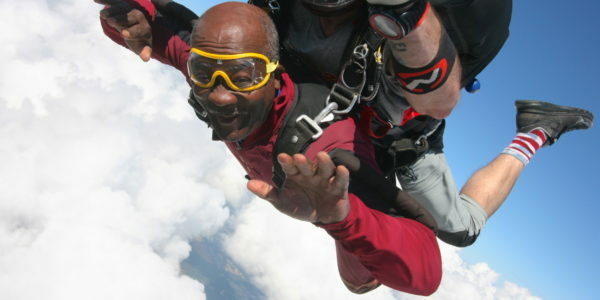 Click on the options below to purchase Georgia skydiving gift certificates! Certificate is non-refundable and fully transferable. No participant may weigh more than 225lbs for men / 170lbs for women (no exceptions). This morning, for his 21st birthday gift and Mother's Day, we did it! 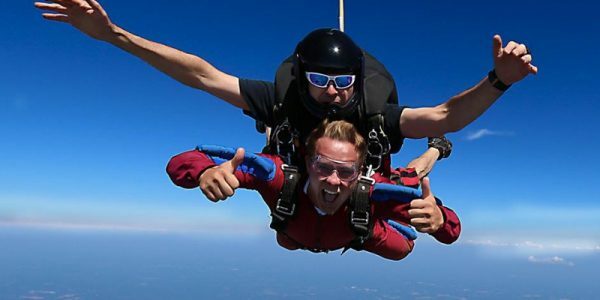 Skydive Monroe made it so fun! Thank you Chuckles and Big Steve and the videographers ... a beautiful memory we will have forever!